Ciana Associates provides a full-range of marketing strategy and value-based business communications for high-technology companies ranging from start-ups to Fortune 500 corporations. We are strong proponents of employing substantiated, contextual evidence to prove value to the customer (vs. “empty” claims). We believe every company has a unique and compelling story to tell – and we excel at helping companies identify and communicate this value! 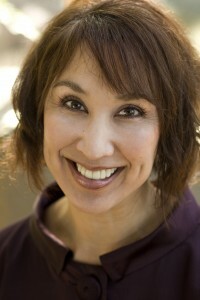 Cindee Mock is a principal and co-founder of Ciana Associates. She has held senior management positions at high technology agencies and Fortune 200 companies. "Working with Ciana Associates, we were able to develop a clear and simple story that focus on the key value points that resonate with the investment community, as well as with prospective partners and customers in the biofuels market."